These analyses and suggestions should enhance your ability to work with groups. Resources including Best Practices and Coaching Videos are readily available for clients. Deepening relationships in working with teams or groups begins by knowing your strengths. These strengths are evidenced in your GCA Report. Remember that teams often refers to people working in highly focused groups such as in lab teams, classroom teams, and not necessarily in an athletic sense of the word. In the GCA Report, measurements of relating skills refer to your level of emphasizing harmony, staying together, relating, and getting along. 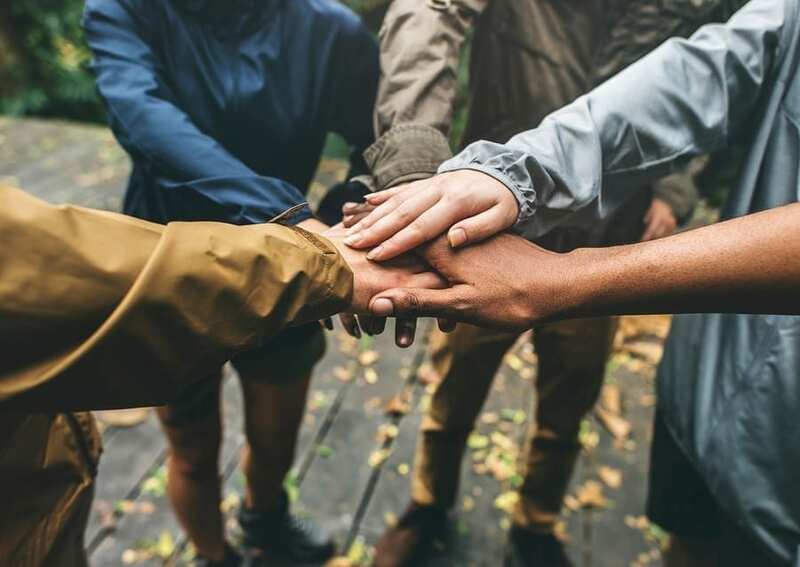 At an average for all individuals of 84%, you can check if this style is your strength when interpersonal relationships need to inspire others, connect, or resolve conflict. In the GCA Report, the scale of adapting style refers to your adeptness in decision-making, planning and organization, or synthesizing new information to set goals, collaborate, and plan change-strategies. This assessment category also explains how a person might stick with problems and difficulties the group encounters. How did you manage previous transitions and past challenges? Why is this different? Identify fears by asking what worked best. Normalize culture shock phases (i.e. U-curve). Remember, this is normal and that knowledge of this process is a major part of conquering its phases. Avoid hasty generalizations, control frustration, and apply tolerance. Emphasize positive benefits of change. Expect positive results from challenging times. Other best practices include: quality research before making a claim, assimilate new information, avoid hasty decisions, and organize and make sense of vague information. Create clear plans, learn new terms or technical codes, and offer ways to help others make sense of confusion. Use information, not persuasion, to influence people. In the GCA Report, leading style reveals levels of resilience, perseverance, self-reliance, and capability. Focused on less anxiety about others’ reactions, work to overcome barriers by learning from previous successes or failures. This style contributes best when a group needs decision-making, structure, direction, and action. Learn to overcome barriers, especially those imposed by views of randomness, luck, difficult people, or circumstances. Believe in empowered communication, applying assertiveness and clarity, but not domineering aggressiveness. Finish projects, keep lists, and avoid feeling out of control. Do what you say and complete tasks. That is, seek choice so as not to feel trapped, powerless, or overly dependent on others. Discover performance competencies needed to meet expectations. Develop clear and understandable initiatives, and use ample communication in reaching your innovative goals. Consider and try new ideas while maintaining good risk-management skills. Set goals, develop schedules, and practice delivering affirmative messages to keep others motivated. Measure the goals you set for yourself and others. For personal motivation, recall past successful ventures and apply them to current projects.